A Commitment To Your COMMUNITY. Jerry and Lorri Kaup have been involved in the pharmaceutical industry for over 35 years as owners of Kaup Pharmacy, an independent pharmacy. Jerry and Lorri strive to instill the warmth and quality of family in every aspect of Kaup Pharmacy, as the pharmacy motto is Caring for People like Family! Kaup Pharmacy now encompasses five full-service retail pharmacies throughout Ohio and Indiana, a custom compounding division, a medical equipment division, a full-service infusion division and a specialty pharmacy division. 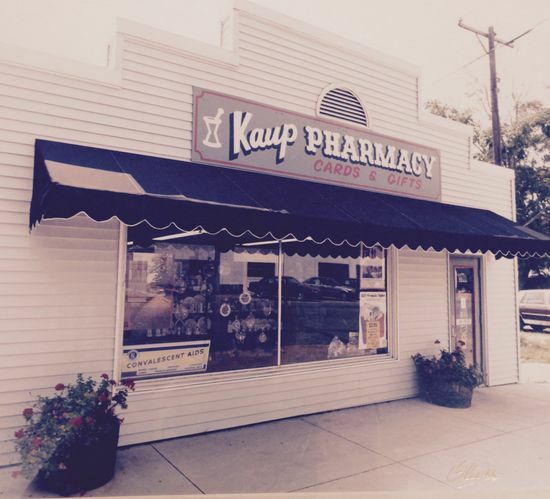 Kaup Pharmacy first opened in historic Fort Recovery, Ohio as a full service retail pharmacy offering over the counter and prescription pharmaceutical items, gifts and collectables. Dependable Medical Equipment and Oxygen opened in response to a need by our local customers for medical equipment to use in their homes. We offer a complete inventory of equipment such as hospital beds, seat lift chairs, oxygen, and wheelchairs. Kaup Pharmacy added a full-service Home Infusion Division. We operate from a facility with a positive air pressure HEPA filtered sterile clean room for preparing compounds and intravenous solutions. Kaup Pharmacy built a specialized non-sterile compounding room at the Fort Recovery Pharmacy. 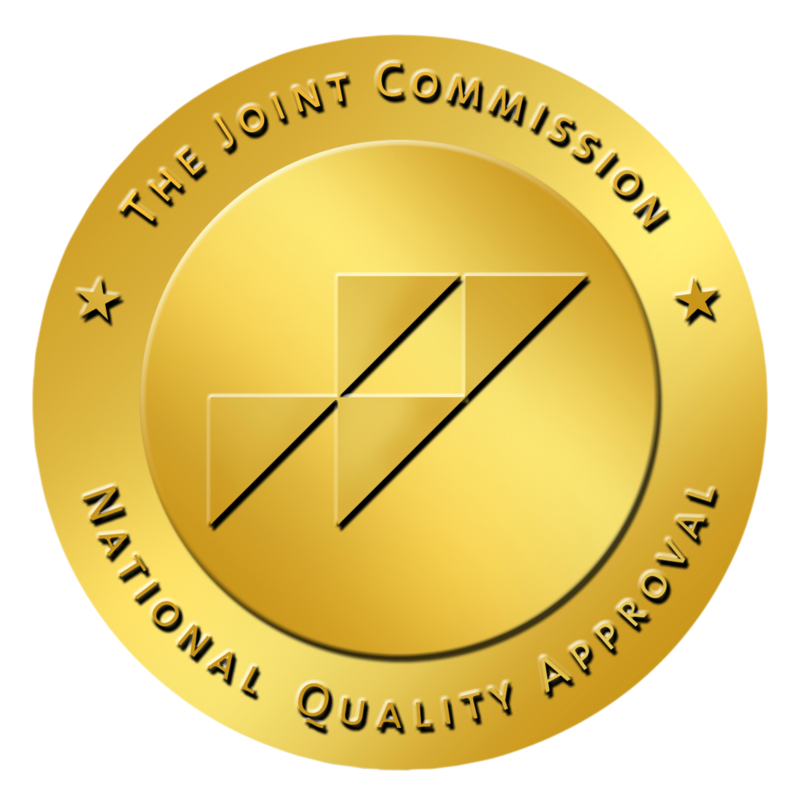 We prepare customized, compounded medications which include hormone creams, wound creams, suppositories, nasal sprays, flavoring, topical drugs, and more. Kaup Pharmacy expanded the Dependable Medical Equipment and Oxygen showroom and located to a new warehouse in the Fort Recovery Industrial Park. Kaup Pharmacy expanded its pharmacy services to Versailles, Ohio where we operate a full service professional pharmacy including compounded medications. Kaup Pharmacy expanded its pharmacy services to Union City, Indiana where we operate a full service professional pharmacy. Kaup Pharmacy expanded the Dependable Medical Equipment showroom located in the Fort Recovery Industrial Park. This was done to better serve the growing needs of our customers. Kaup Pharmacy expanded its pharmacy services to Arcanum, Ohio adding customer convenience by locating ourselves inside Sutton Supervalue, making their prescription pickups easier than ever. Kaup Pharmacy in Fort Recovery relocated to North Wayne Street to provide for additional space. The Butler Street location was retained and named Enhanced Health Services which encompasses CPAP, Diabetic Shoes, Custom Compounding, Infusion, Hormone Restoration Therapy and a Blood Draw Site. Kaup Pharmacy in Fort Recovery opened an Old Fashion Ice Cream Soda Fountain serving Old Fashion Ice Cream Sodas, Malts, Sundaes and more. Kaup Pharmacy expanded its pharmacy services to Berne, Indiana, where we operate a full service professional pharmacy including compounded medications. The Union City Chamber of Commerce chose Kaup Pharmacy Union City, Indiana as Business of Year 2015. The Fort Recovery Chamber of Commerce chose Kaup Pharmacy Fort Recovery, Ohio as Business of Year of 2015. Jerry and Lorri Kaup were recipients of the 2016 Distinguished Alumni Award from The Ohio State University. Kaup Pharmacy built a new IV clean room facility with state of the art technology with routine microbial monitoring by knowledgeable IV pharmacists. All prescriptions for IV drugs are compounded on premises and we offer a comprehensive array of home IV therapies. Today Kaup Pharmacy is a full-service healthcare assisting customers in achieving their optimum quality of life. Kaup Pharmacy is available 24 hours a day, 7 days a week to service, monitor, and respond to our customer’s needs for care and comfort. Kaup Pharmacy, Caring for People like Family.